Vast, ancient, gnarled and mostly impenetrable, tended by a small band of shepherds old as the world itself, under the command of their leader, Neckbeard. They possess unbelievable strength, are infuriatingly slow, and their land is entirely devoid of women. It takes forever to say anything in their strange, rumbling language. Comprehensive? If you’re going to post something like this, you really have to do a bit more than 5 programs (and only one windows program so far as I can tell, one which was originally written for the Mac). For years, xywrite was my text editor of choice. I finally switched to wordperfect for most things around 1997 and only gave up on xywrite entirely about 4 or 5 years ago. While WP is dying a lingering death, it was once dominant and I would have expected to see some location for it. Perhaps it’s across the seas, where the elves came from and will return to? Or maybe that’s (a) googledox. 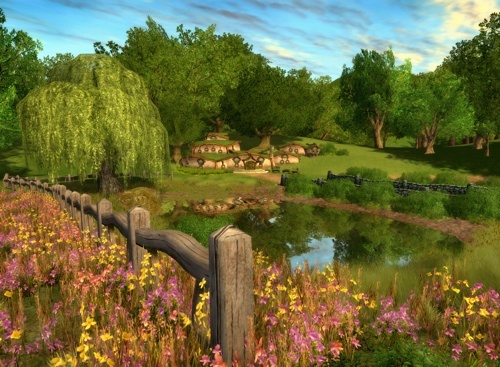 If BBEdit is The Shire, what does that make Textwrangler? A hobbit hole? My guide is as comprehensive as it is accurate, unbiased, and irrefutable. My first commercial “word processor” was on a TRS-80 with 24K bytes of RAM (4K on the machine itself and 20 more on an extension drive). The software was called “Zorlof the Magnificent” — I kid you not — and had a picture of very wizardly looking figure gesturing out magically from the 5 inch floppy disk. From the label you’d think it was some kind of Dungeons & Dragons knock-off. So in Kieran’s Middle Earth atlas it would fit nicely right on top of Weathertop. Hmm. I’m not sure where the “new” editors (Sublime Text, Kod &c.) fit into this taxonomy. Wormtongue-era Rohan, maybe? Aglow w/false promises, ultimately hollow. Also, why am I filled with self-loathing as a result of considering the question? Presumably in this scheme ed is Tom Bombadil. Can we claim Mirkwood for sed? The rise of emacs org-mode has been speeding things up sensationally oh these last 3 or 4 years or so. Without changing the underlying, ah, roots. emacs orc-mode — the text editor that demands MANFLESH! Can someone please point the way to Valinor? @JQ I never found that Nisus successfully made the transition to OS X. I found it clunky and very difficult to use said transition and I’d been using it for many years on the Mac (and relying on it for Arabic and Persian). So I’d say Númenor, doomed, yes, but all too long ago and now but a faded memory of past glories. Yes, framing it as Moria vs Fangorn demonstrates “ubiased”, I’m sure. The last reminds me of this little ditty from way back when (early ’90s). so the small machines can fly. for the clueless in their homes. for the hackers late at night. for the Dark Lord on his throne. In the land of Redmond, where the shadows lie. One OS to rule them all, one OS to find them. Imagine italics on the last lines. And comment is also to Russell L. Carter@10.2. 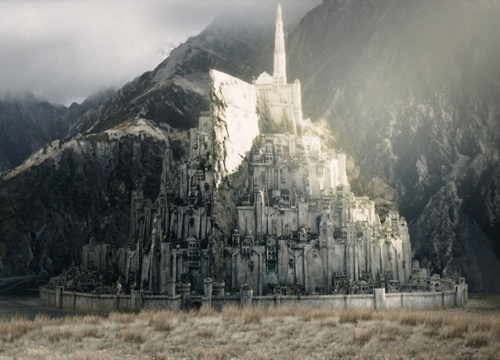 LaTeX would be … Rivendell? Intricate, detailed, beautiful and delicate, with little interest in interacting with the base, quotidian workings of the outside world. 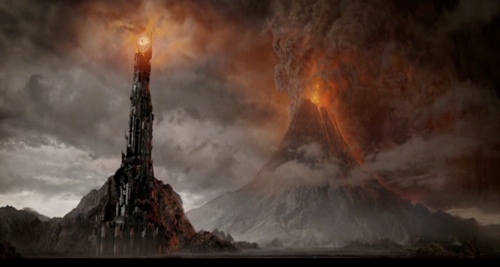 Supposedly independent of Barad-Dûr, it looks like a weak imitation of it, its creator enslaved to the Dark Lord’s will in many subtle ways. LaTeX is a document format and one can write LaTeX documents in any of the editors mentioned (likely with the exception of Word). Maybe LaTeX is a language – elvish? Do elves hate margins? Plain old ungussied-up TeX is what the Ainur sang to create Middle Earth. 25, 26: I submit that, clearly, TeX is Quenya, and LaTeX is Sindarin. @Barry: Take another look at NW Pro. The sword that was broken has been reforged. One can only conclude from the number and quality of outpourings on this thread that somewhere a Renaissance Festival village is missing all of its geniuses. nano shows up in the Silmarillion. You missed the one with an almost LOTR name. ZARDAX. Text based on 80×24 green screen Not WSYWYG. Had to use very HTML like pairs to indicate bold italic etc. Yes they were and . Am I just too damned old for this? The only epoch worthy of my awesomeness is the Hyperborean Age. Close runner-up is Lower Middle Earth. @GaryM. 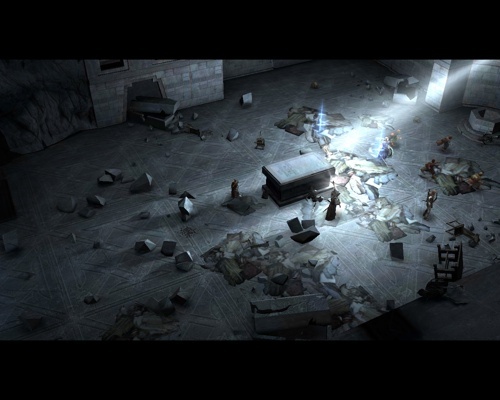 Also, anyone who has ever written a macro for OpenOffice will be reminded of the scene in the films where Orcs are being born/spawned/compiled in the workshops beneath Orthanc. Cosma@28: More computing meets the the languages of the elves here. Emacs: “…and their land is entirely devoid of women.”??? Notepad++ = the White Tower. From there, one may see in many directions and cast a range of enchantments…be they of dark or light. So MS Word is a text editor now? One would no sooner use Word for text editing than one would use vi for word processing. So WordPerfect is, I suppose, the land of Rhun to the east — you know it’s there, but that’s pretty much the limit of most people’s personal experience? Maybe WordPerfect is like the Realm of Arnor/Rangers: Once a glorious empire, but crushed by the might of a rival, evil, empire. Some loyal remnants remain*, but hidden and unknown; of those that know of it at all, m0st think it vanished long ago. * Mostly among a fairly mysterious group that claims a higher legitimacy to uphold order, but hides its secretes and actions from common folk. Vax EDT then becomes Iron Hills, or some other ancient Dwarven community where they labored to produce the Rings of Power long before the newcomers listed here. D’oh! Should have said Battle of Hornburg. Who is “Neckbeard”? 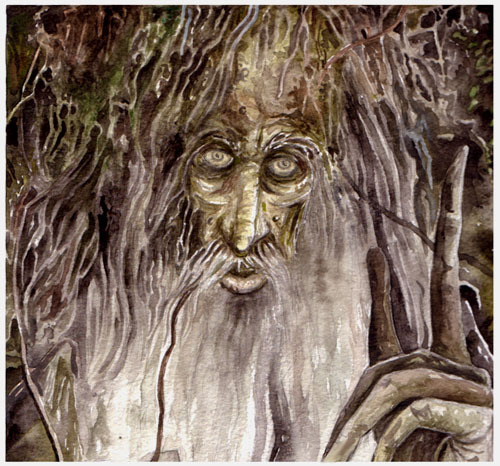 You mean Treebeard, or is there some allusion that I’m not catching? Funny, but since when MS word is a text editor ¿?¿?? dammit, I’ve been too much time having fun with buck rogers outta space!! Throw the name into google images and it becomes self-explanatory. I still find myself, when tired, using Eric Myers’ VDE shortcuts and commands, many of which began life in Wordstar. I would like to ask the morale of this story. Text editors are the most important, yet the most underrated piece of software technology. I am trying to figure out the editor for my personal use for days, if not month. The basic need is to use on any platform anywhere (SSH shell, anyone?) and it is faster than my thoughts. It may styling on request. I am yet to find one for this exact, small need. Myself, am still using good old PC-Write to get my thoughts from brain to screen. Wondering yf there are any good work-alikes out there ? Emacs is devoid of female users? Don’t think so. Lame. I’m a rabid fan of Vim now, but I clearly remember my first time with it: dark, confusing, no menus, nothing but a bunch of tildes on the screen, even to write anything you had to know the command to do it.. I wondered why anyone on earth would want to use such a thing. But once you learn the basics and change your mindset from mouse and menus centered to keyboard only – something that at first feels like a step backwards – it becomes clear that for text editing, Vim’s philosophy is the most efficient, never having to use the mouse at all. For someone used to notepad-style text editors, a vim user looks like some sort of magician, selecting, replacing, copying, cutting, going through the text blazingly fast without effort. Although, this comes at a price: when you have to use ‘normal’ text editors again, you feel like a giant turtle going through the mud, having to leave the keyboard to reach the mouse, type again, use the mouse, find your way through the menus.. gah! Hahahaha… Too good. Wonder what editor Tolkein used to write the books.